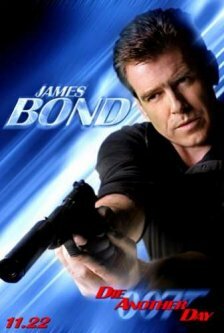 James Bond from Die another 일. . Wallpaper and background images in the James Bond club tagged: james bond die another day. This James Bond photo might contain 라이플 총병, 라이플 맨, and 라이플 총 병.